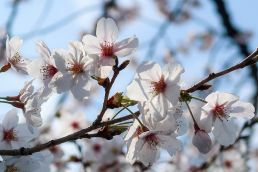 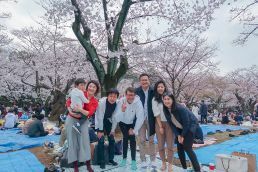 Last Sunday, the Tokyo Chapter of our newly launched BXAI Alumni Association welcomed the spring season by taking part in ohanami, the traditional Japanese custom of cherry blossom viewing. 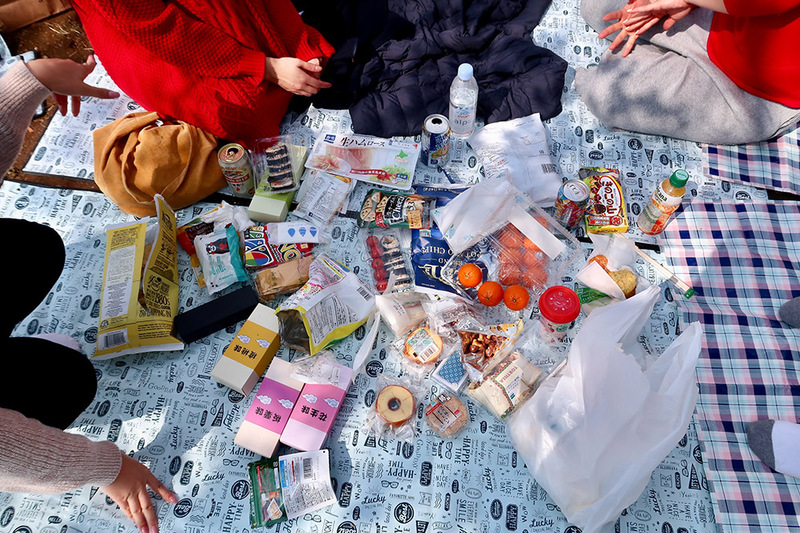 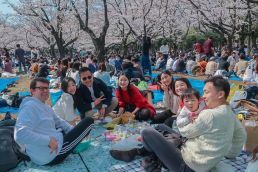 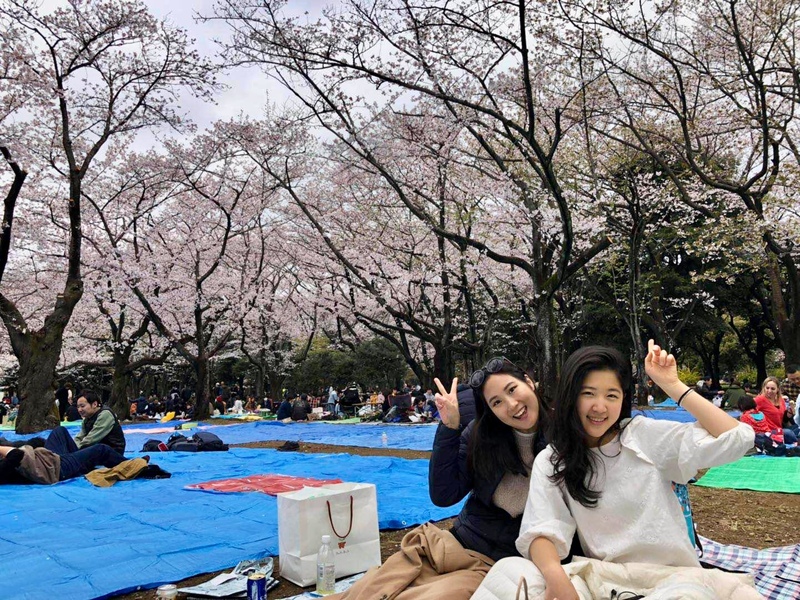 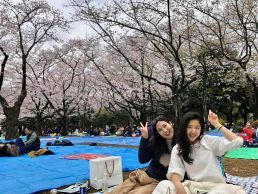 Tokyo-based scholars and alumni, along with their family and friends, gathered at Yogogi Park for a fun and relaxing picnic under the beautiful cherry blossoms. Stay tuned for more alumni events coming up in your area soon!